You need a deer*. That is all. 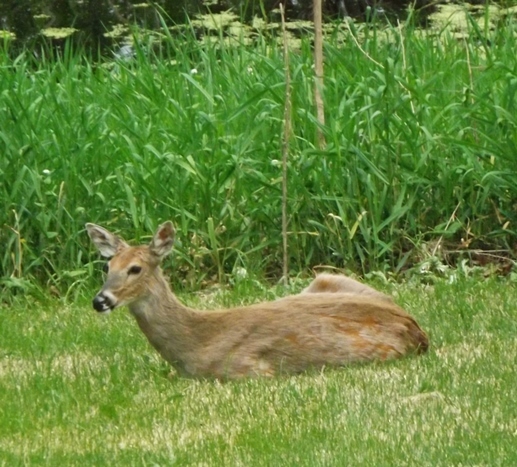 *Another in our collection of backyard wildlife.